No one wants to find a mould infestation in their homes. Not only is mould unsightly - it can also leave a smell which is typically associated with damp and mildew - not the most inviting way to spend an evening at home. In addition, the presence of significant mould outbreaks can have an effect on the health of your homes occupants, especially if there are occupants present who would be classed as sensitive such as young children and the elderly. To help you make sure that you’re never blighted by the presence of mould, we’re going to outline five ways that you can prevent it from ever appearing. We’re sure that none of us intentionally leave water lying on surfaces within our homes but this is one of the main reasons for experiencing a mould outbreak. 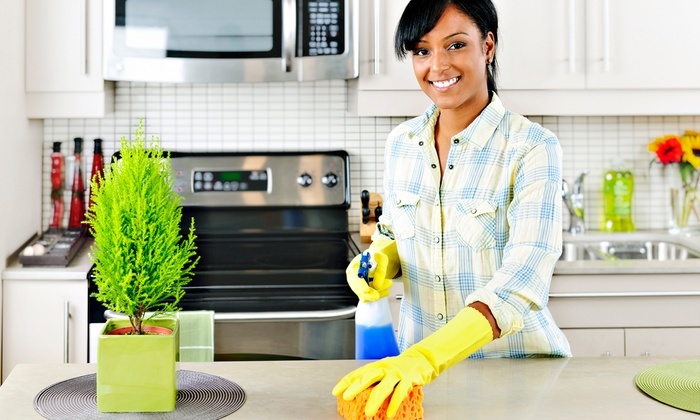 Whether a spillage in the kitchen or a soaking wet carpet; you should be removing any excess water as soon as possible. Another significant cause of mould outbreaks is the presence of a leak which has been left unresolved. Mould thrives in high moisture content environments which is why the presence of any amount of water which shouldn’t be in your home is removed and the problem rectified as soon as possible. Leaking pipework is the usual suspect here so check your kitchen and bathroom for any obvious signs of a problem. You should also check your walls and ceilings to make sure that you aren’t suffering from a defect with the structure of your property. There should never be condensation present on the surfaces found within your home. If there is, the likely cause is poor insulation which causes warm air to condense on the cold walls of your home, especially those which form part of your homes external walls. Whenever cooking or using your bathroom, you should always make sure that you’re using the relevant extractor fan to remove as much of the moisture content in the air as possible, as cooking and showering dramatically increases the levels of humidity within your home. If the extraction fans within your home aren’t sufficient, you should look into purchasing a dehumidifier. One of the most effective changes that you can make is to ensure that your windows are open as much as possible. Fresh external air will go a long way to reducing the levels of both moisture and humidity within your home. With the tips we’ve provided above, you should be well on your way to a mould free home. If you need a little further assistance, it might be a good idea to make use of an anti mould product. Global Hygiene Services anti mould products receive favourable reviews but there are many brands and products on the market. We would suggest doing a little research to ensure that you buy an effective product which is going to get the job done. A mould free home is a healthy home which is why you should do all that you can to prevent it from growing.